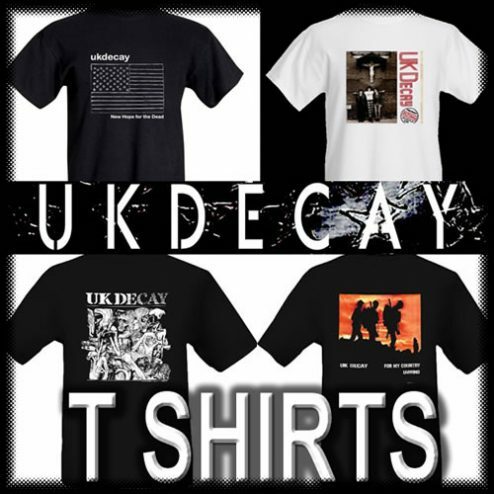 UK DECAY MERCHANDISE Summer 2017 Sale! 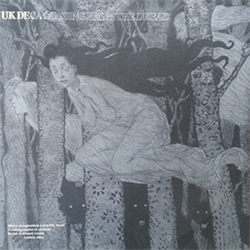 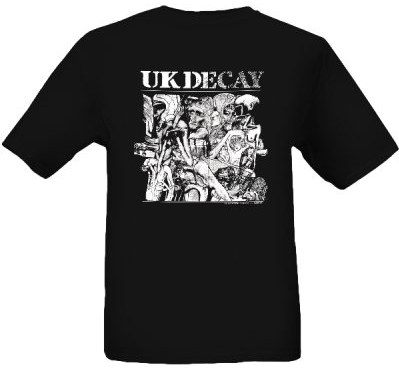 UK Decay Vinyl, CD and T Shirts for sale. 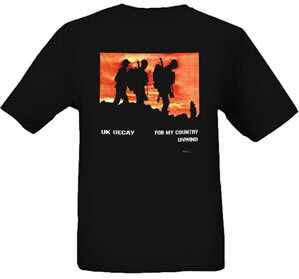 Including five vinyl products, seven CD products , eight T Shirt designs in up to five sizes and three different brands of Cotton T Shirt including Woman’s. 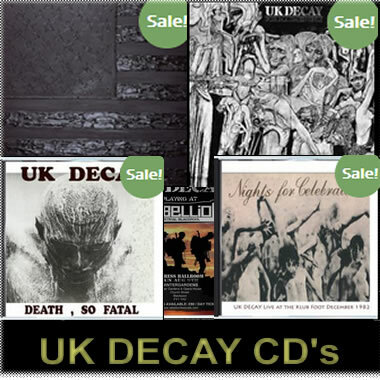 We are pleased to announce that we have re-pressed a limited number of Death So Fatal and Nights For Celebration CD’s first come first served! 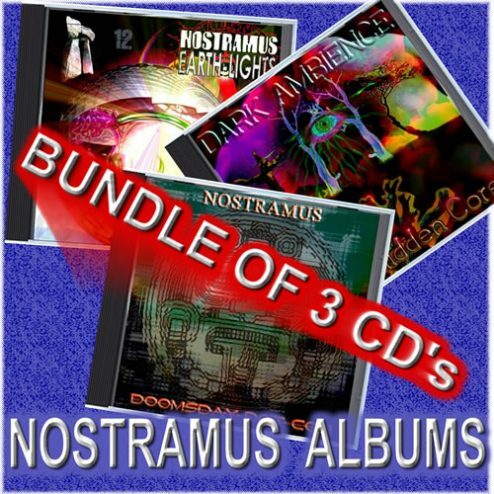 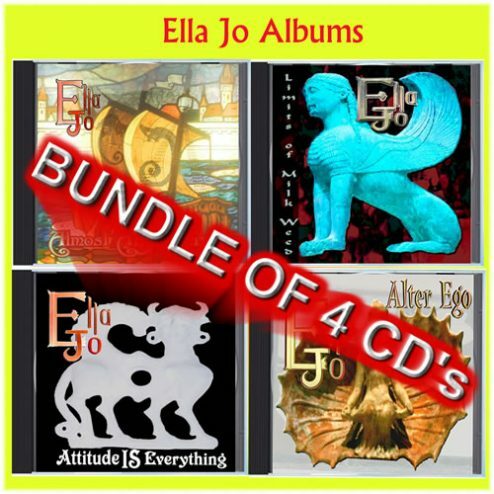 Also we have released a few of the live ‘official bootleg’ CD’s which are also bundled for a massive saving! 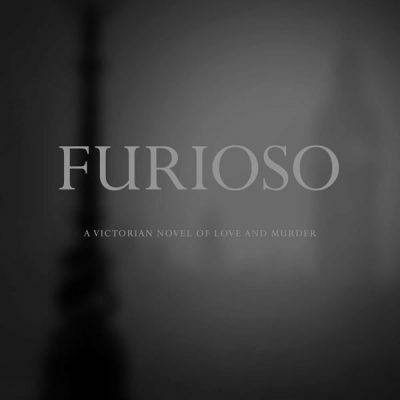 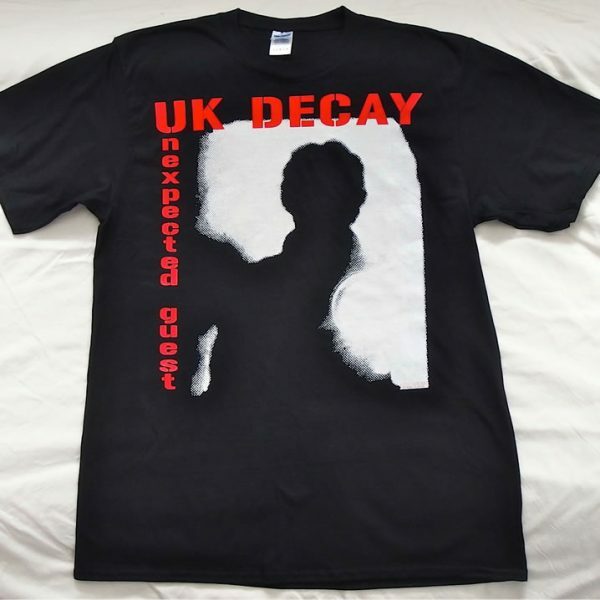 Again we have re-pressed a very small number of these CD’s so once more first come first served. 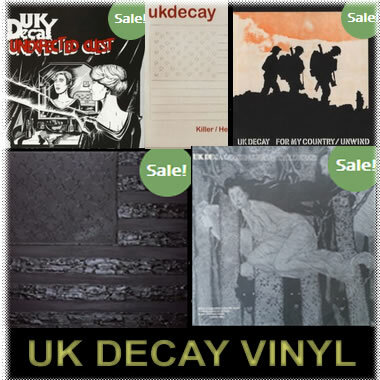 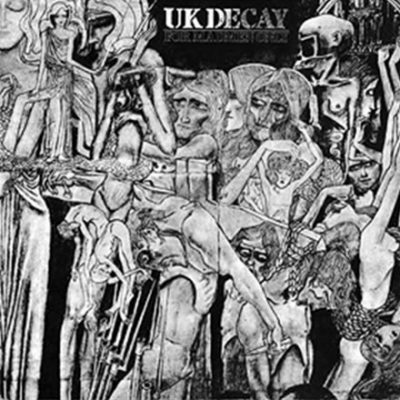 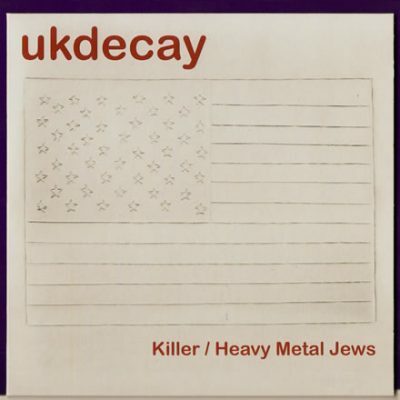 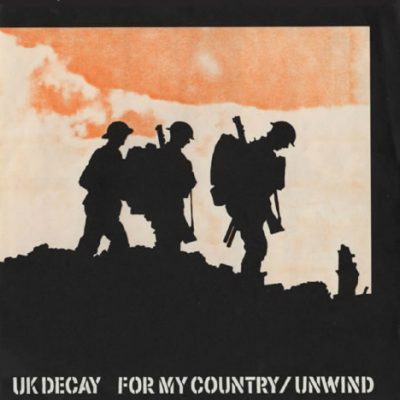 This is the biggest collection of UK Decay merchandise ever on sale anywhere at one time, please take a good look around, many of these products, once sold out are unlikely ever to be re-pressed, particularly the vinyls.